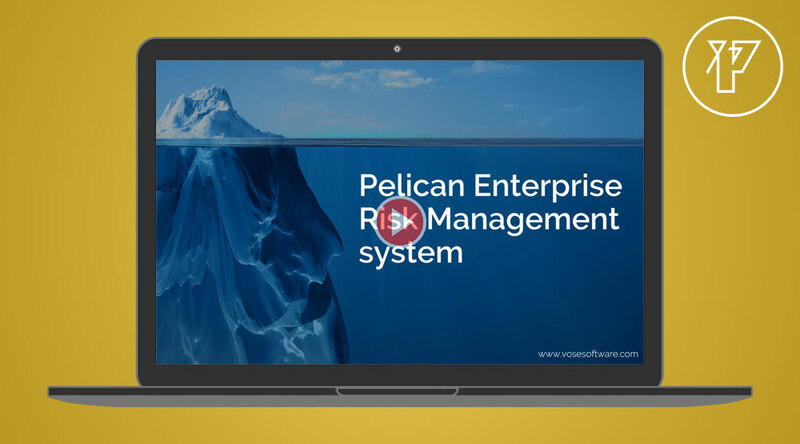 What is Enterprise Risk Management? Is Pelican right for you? The Jacobian transformation is an algebraic method for determining the probability distribution of a variable y that is a function of just one other variable x (i.e. y is a transformation of x) when we know the probability distribution for x.
is known as the Jacobian. What are risks and opportunities? How many Monte Carlo samples are enough? Does a parametric distribution exist that is well known to fit this type of variable? Does the random variable follow a stochastic process with a well-known model? Download your free copy of Tamara Basic today. 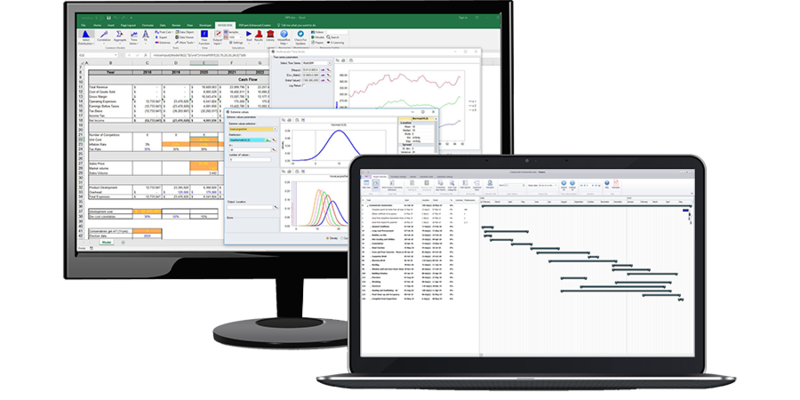 Professional quality project risk software and no catches.